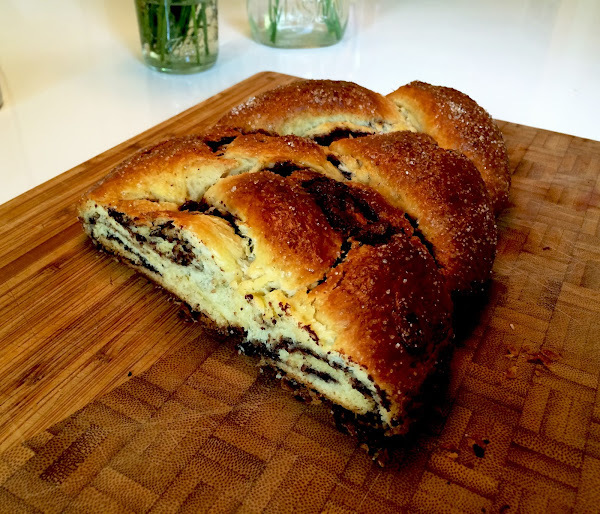 I tried babka for the first time a few years ago. How had I never had this before? When a Bon Appetit issue from last year included it, I saved it and promised I'd make it. 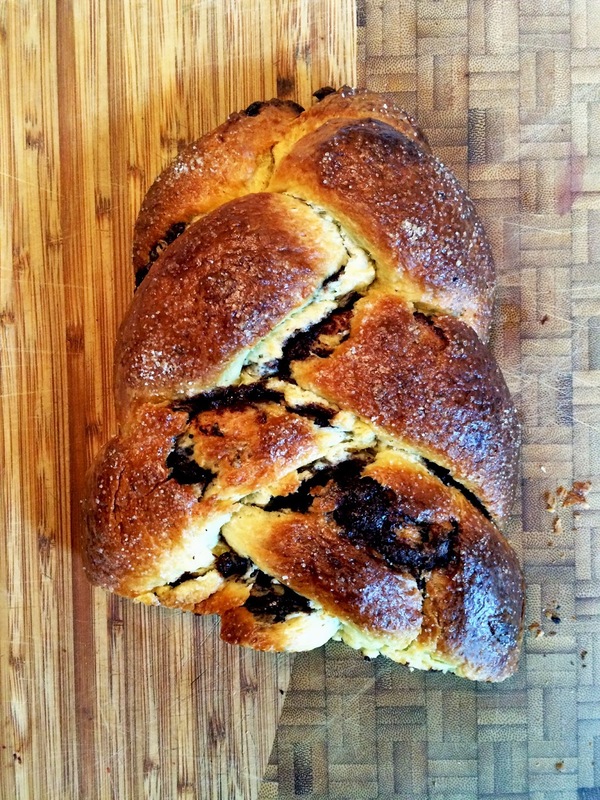 A year later, I finally did, and it was so good and fairly easy to make. Bon Appetit's Chocolate-Cinnamon Babkallah recipe here. I forgot to snap a photo when it was finished and only remembered when half of it was left! Cheers to anything you make that needs braided!